In Amazon's home of Seattle, housing prices have skyrocketed. 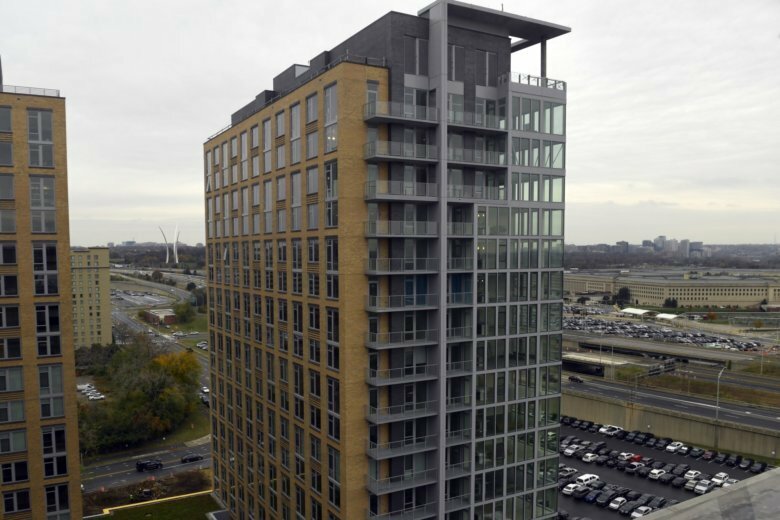 But when Amazon moves to Crystal City, Alexandria officials say affordable housing won't disappear. WASHINGTON — Alexandria officials are confident housing prices and rental rates won’t become unbearable when Amazon sets up shop in Crystal City — even with skyrocketing rent in Seattle, where the online retailer has deep roots. “People have looked at Seattle and said that’s what’s going to happen in Northern Virginia, but we’re a different environment,” said Alexandria City Manager Mark Jinks at a Nov. 19 informational session about Amazon’s plans for Crystal City, and Virginia Tech’s plans to establish an innovation campus nearby in the Potomac Yard section of Alexandria. “The amount of housing units that have been planned along transit lines in Northern Virginia and the District of Columbia are enormous. There are tens of thousands of units,” he said. Jinks sees a greater capacity to create multifamily buildings in this region than in Seattle. Planners also point out that Amazon employees in Crystal City are not likely to limit their housing choices to Northern Virginia. “Not everyone will live in Arlington or Alexandria … but I think people will also have choices in other nearby areas as well,” said Alexandria Director of Housing Helen McIlvaine. There are reports that Amazon’s simultaneous move to a New York City suburb is already putting pressure on housing prices in that community. No one doubts the online retailer’s presence in Northern Virginia could impact housing costs in the area, either. “The reports we’ve seen show that perhaps, in the short term, we will experience some increases of 4 to 6 percent in the rental market. That would be actually similar to what we’ve seen the last few years,” said McIlvaine. The state of Virginia is promising resources, including funding and loans, to bolster affordable housing. JBG Smith, the private firm leasing office space to Amazon in Crystal City, launched the Washington Housing Initiative earlier this year. It described the program as a market-driven approach to producing affordable workforce housing. Alexandria city leaders also pointed to what McIlvaine described as “a fairly large supply” of condominiums. The goal is to maintain, and possibly expand, the numbers of condos. “We will see values — probably town house and single home values — go up,” said Jinks, adding that the job of city leaders will be to keep housing affordable.